All Seasons Iron Works Corp. Comment: I would like to get an estimate for Installing a fence in backyard. Comment: Looking to get a free quote. France was damaged in a car accident. Baldwin Fence Contractors are rated 4.73 out of 5 based on 1,033 reviews of 26 pros. 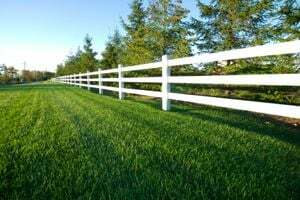 Not Looking for Fences Contractors in Baldwin, NY?